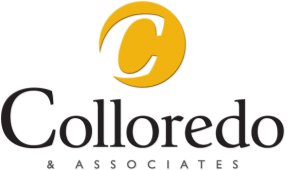 Colloredo & Associates is a fully-integrated Knoxville marketing and advertising agency. Colloredo & Associates is among the most experienced advertising agencies located in Knoxville, Tennessee. For clients, this Knoxville-based advertising agency prides itself with being at the forefront of technologies in marketing communications program and media development. This full-service advertising agency has many areas of expertise: it excels in broadcast (television and radio), online (internet, social and direct), print (magazine, newspaper, direct mail) and more. Colloredo & Associates is heavily experienced in local, regional and national advertising media planning, placement and budgeting. Colloredo & Associates is a marketing agency that specializes in retail (healthcare, fashion, automotive dealerships, new homes, optical and more), medical (ophthalmology, vein treatment, dermatology and cosmetic), industrial (sheet metal machinery, construction, geotechnical services, medical), commercial (construction, remodeling, marketing), Financial (banking, credit unions, small loans) and more. The Tennessee advertising and marketing agency performs a variety of services: marketing strategy, creative development, campaigns, copywriting, graphic design, illustration, retouching, website design, website hosting, website search engine optimization (SEO), social programming, social development, BLOG idea development, BLOG management, BLOG writing, online marketing, advertising budget planning, media planning, media placement, media posts and more. Colloredo & Associates is dedicated to make your marketing dollars go further—by making sure all elements of your marketing work together. Better yet, because we make your marketing work seamlessly, you free up more time to spend on other areas of your business. We opened our doors on October 6th of 2006. On that day, and every day since, Colloredo & Associates has made a commitment to developing the most innovative ideas possible to make our clients’ marketing programs work better. We work with physicians, retailers, health professionals, developers, manufacturers, nonprofits, and many other organizations. We welcome difficult challenges, and we’ll show you how sound ideas and clear communications can make an immediate difference in how people see your brand. We want to be one of the top advertising agencies in Knoxville, Tennessee and the Southeast. Because all elements of your program work together, they work more efficiently. You reach your audiences with more frequency in less time. You don’t have redundant messages or worse, messages that conflict. Your marketing dollars go further because everything’s in sync. Because different media are coordinated to work together, it’s possible to get faster results. That’s great for sales events, special offers, or even crisis communications situations. What used to take weeks to do in marketing now can be done in days or even hours. And because integrated programs utilize common elements across media, you save time and money in implementation. and how you can make it work even better. How Can We Help? Give Us A Challenge. 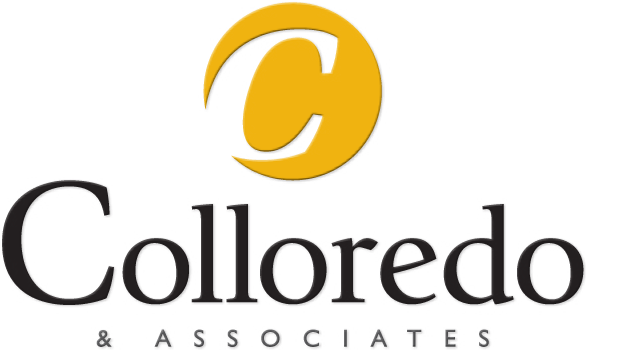 Colloredo & Associates is a Marketing and Advertising agency based in Knoxville, Tennessee. The marketing firm specializes in branding and multimedia campaigns, print literature, website design and promotion, social media programs, broadcast television and radio production, media planning and placement. Contact Bob Colloredo today to learn more about your advertising and marketing opportunities. © Copyright 2019, Colloredo & Associates. Logo and all website assets are property of Colloredo & Associates and cannot be used without expressed written permission.